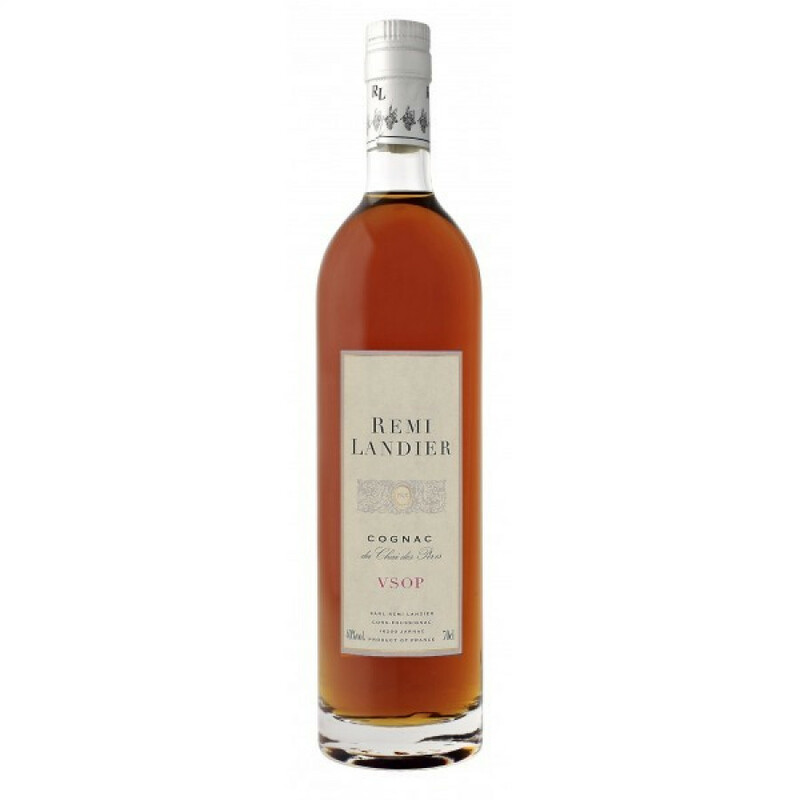 The Remi Landier VSOP Cognac is created from eaux-de-vie from the Fins Bois terroir of the region. Influenced by the soils in the area, such cognacs have a unique flavor, and this one delights with its distinctive notes of pressed grapes and mild spices. It's a great staple cognac to own, due to its versatility. Enjoy it neat as a digestif or aperitif. Drop in a block of ice or a few drops of water for a subtle taste difference - or if you prefer, use it as a base for your favorite cocktail. It can also be enjoyed over ice and combined with a mixer for a refreshing drink on a hot day.